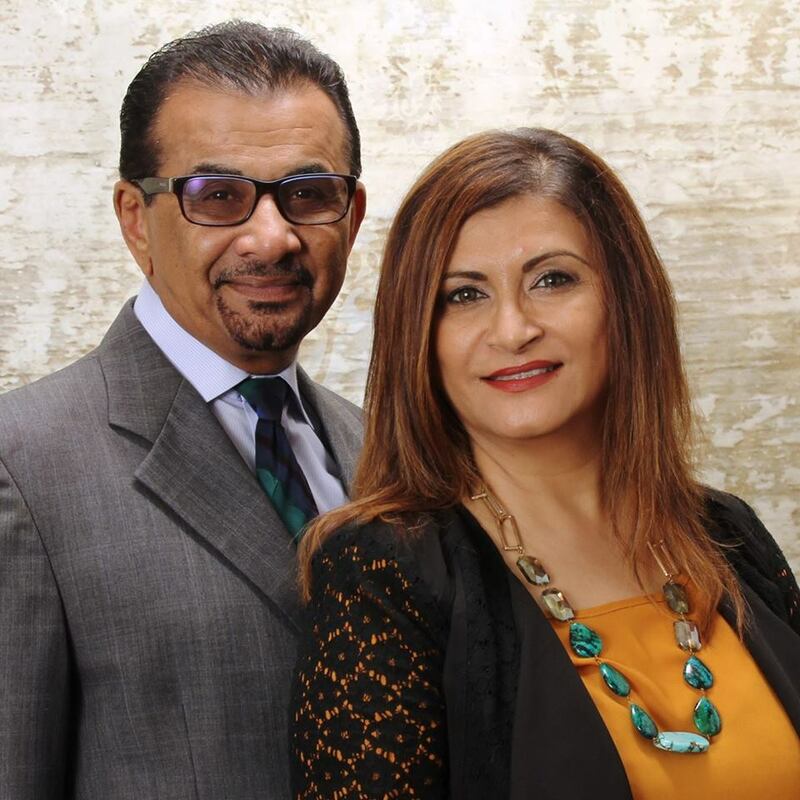 Sofia & Ameer Lakhani: Dedicated Professionals and Local Experts in Tampa Bay Area. 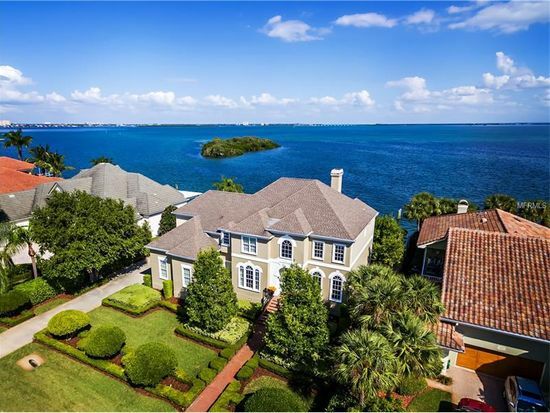 We have years of experience, first with a Century 21 franchise, and then with Pinnacle Realty Group, and have sold Millions of Dollars of Real Estate throughout the Tampa Bay Area. 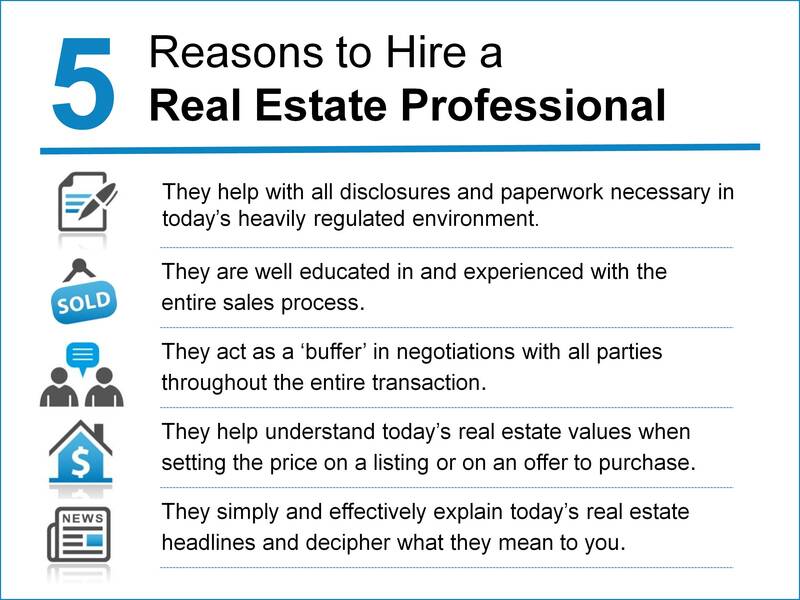 As a licensed Real Estate Professional for 15+ years, we offer comprehensive services to both buyers and sellers. We believe in building long-term relationships based on honesty and trust. We are passionate about providing our clients with a level of service that exceeds their expectations. Educating both buyers and sellers throughout the process is a top priority and an important part of any successful transaction. We also offer invaluable expertise and knowledge in today's latest web-based and mobile technologies that are essential in helping you meet your real estate goals. We are specialized in Odessa/Westchase, Citrus Park, Lutz, Land-o-Lakes, Trinity, New Tampa and Wesley Chapel areas. Looking for a home? 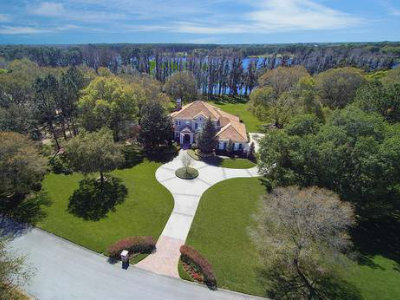 Use Quick Search or Map Search to browse an up-to-date database list of all available properties in the area, or use Dream Home Finder form and we will conduct a personalized search for you. We are committed to providing world class customer service and advice to assist our clients in making optimal real estate decisions. We will clearly identify our clients’ specific needs and implement a strategy to obtain the most favorable price, terms, and conditions.